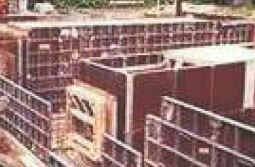 Used for all shuttering agents made of steel, wood etc. 25 / 30 m / liter depending upon 2 the porosity and usage condition of the substrate. It is a concentrated emulsion base mould release agent which needs to be diluted with water before applications. The product is specially designed to offer economic usage with better performance. Dilution ratio: KEM MRA 2: water at 1:10. Coverage: 1600 sq. 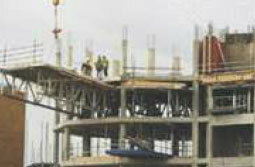 ft. depending on conditions of formwork.